Windows are an integral part of the aesthetics and function of a home. Understanding the classic, contemporary and modern options as well as how it impacts the look and feel of a home is crucial to the success of a window project. Contractors need to be informed of the latest window trends for 2018 so that you’ll be ready to recommend window treatment options based on what’s current to homeowners. 2018 has seen a variety of exciting options in window decor including bronze window frames, modern black trims, diverse styles, and thick exterior trims. While some homeowners are in the market for innovative, spacious designs or luxurious woods, others are looking for simplicity and elegance. Energy-efficient windows also continue to grow in popularity with consumers. 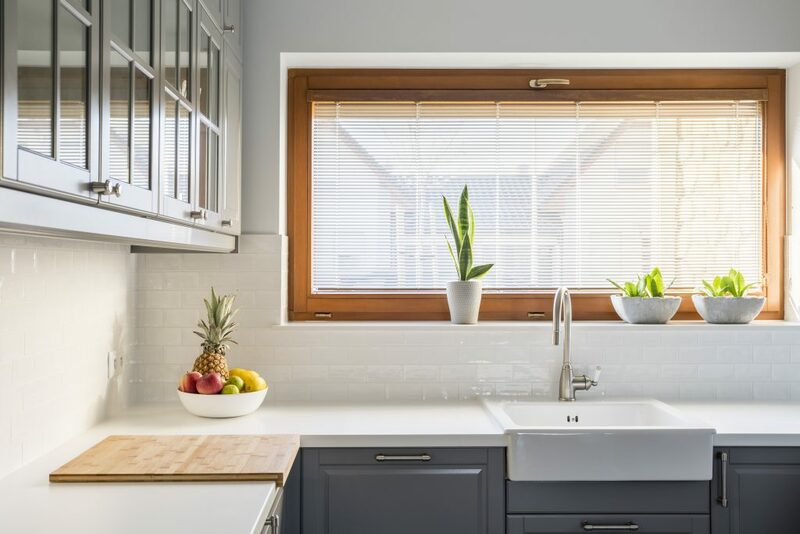 While the classic white-framed windows used to be the standard requests from homeowners, today’s many are looking for more options to experiment with different treatments, and contractors should take note. Taking a nod from the art-deco area, bronze window frames are one of the hottest trends for 2018. Bronze adds an elegant, unique element to window design, and its versatile tone works with nearly any color. Other benefits of bronze include the fact that it is corrosion-resistant, long-lasting, and durable, making it an ideal option for practical homeowners and contractors. Black is another popular option for today’s windows. It provides a sleek, contemporary feel, and works well with the clean lines and modern look of many current homes. While black can work well with any color palette, it’s especially appealing against lighter colors, creating a compelling modern contrast. Homeowners seeking to modernize their windows may appreciate if you were to show them options with a black trim. Replacement windows and trendy updates such as this increase a home’s value and give it much greater aesthetic appeal. It also creates a clearer view and picture-frame appeal that makes every view more beautiful. A top window trend for 2018 is windows with wood or wood-like trim. Instead of traditional woods, consumers are intrigued by the aesthetic of higher-end woods such as white oak and mahogany as these offer a more luxurious feel and a fresher look that resonates with modern homeowners. Wood trims also have another advantage for homeowners: insulative value. Though wood has the potential to deteriorate over time, high-quality woods from brands like Pella have the advantage of holding up well. Proper installation to minimize water intrusion is essential. A wider or thicker trim on exterior windows gives a dramatic and updated look that can really refresh a home’s appearance. These bolder styles, coupled with trends like colored, black, or bronze hues, make a significant impact on the overall look of the home and make it stand out. The maximalist design is a trend that continues to emerge, like its name, relies on oversize, redundant and excess design. In that vein, expansive windows are taking center stage. 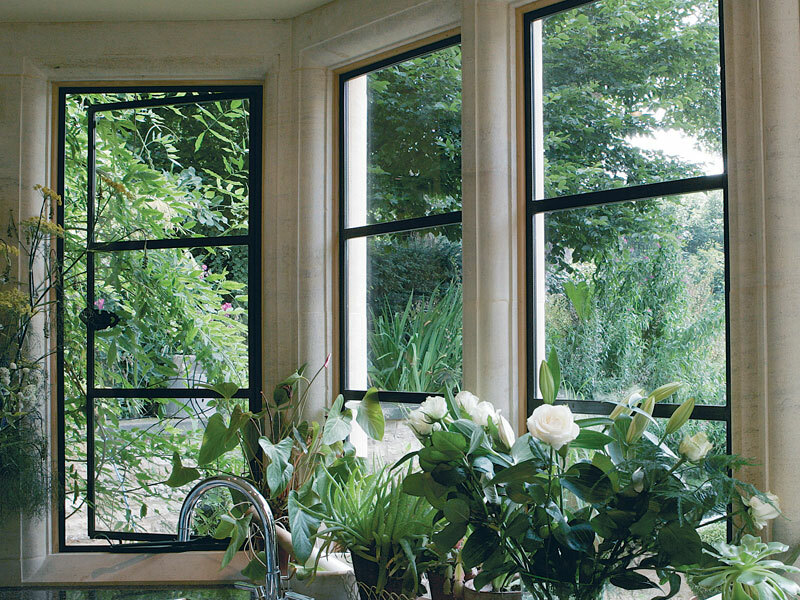 Large windows have tremendous appeal for a variety of reasons. Not only can you make the most of the natural light, but they make a home feel more spacious, open, and airy. They can also make a space feel substantially larger than it is, giving homeowners the feeling of not only more space, but a more inviting environment as well. Highly functional windows are a continuing trend, and homeowners can reap big benefits in terms of upgrading the look and feel of their home with new window installation. Many contemporary designs contractors are recommending are a classic, simple look. Simple window styles, treatments and streamlined designs work in practically any space and won’t detract from any other details in a client’s home. By forgoing intricate shapes and sticking with squared edges and clean lines, the homeowner’s windows will always look fresh and beautiful. Another advantage of classic window styles? They work beautifully with any type of window treatment. Savvy contracting teams think about energy efficiency when it comes to windows in 2018. Some of the most popular options are those designed with foam-insulated vinyl and multiple panes filled with argon gas. 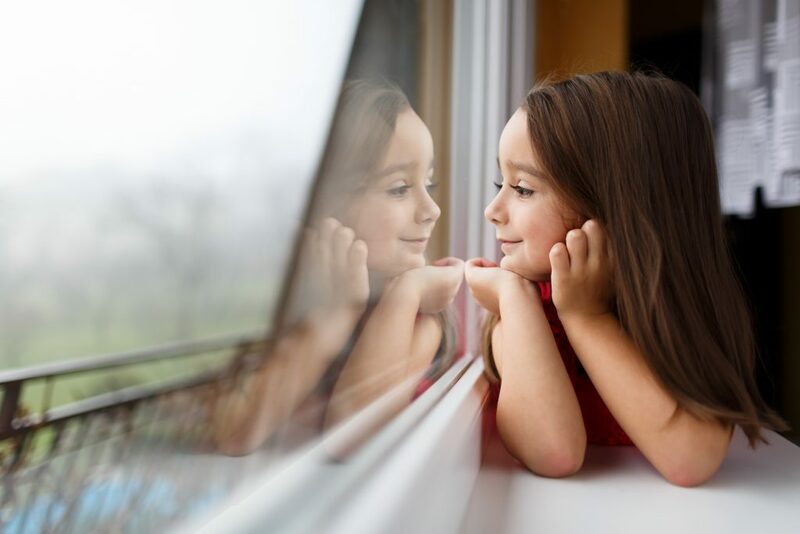 High performance, energy efficient windows are available in many different styles, and with enhanced designs and seals may save homeowners up to 30 percent in energy costs. Energy efficiency is top of mind for many homeowners when it comes to windows and doors selection. Installing multiple energy efficient windows at one time can save homeowners money and provide them with greater future benefits in terms of energy savings. 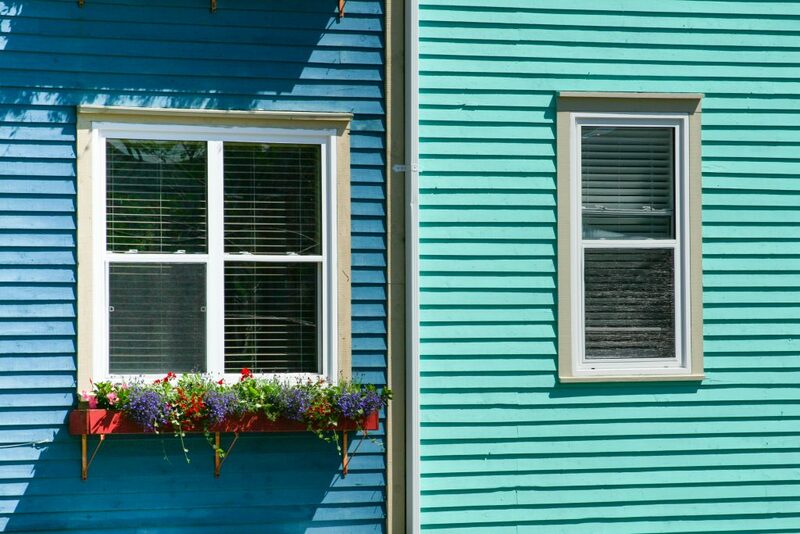 Many experts agree that older windows should be replaced with more energy efficient options. As mentioned at the beginning of this piece, the right windows are not only functional and durable but also beautiful. Give your clients’ home a new life with a window update that brings out all the beauty and charm of their space. Consider not only the trends but also the overall style, as well as the design and energy efficiency the homeowners are looking for to enhance their home. When replacing or updating windows, it’s essential to obtain accurate measurements as it dictates the amount of materials needed for home improvement and related window installations. 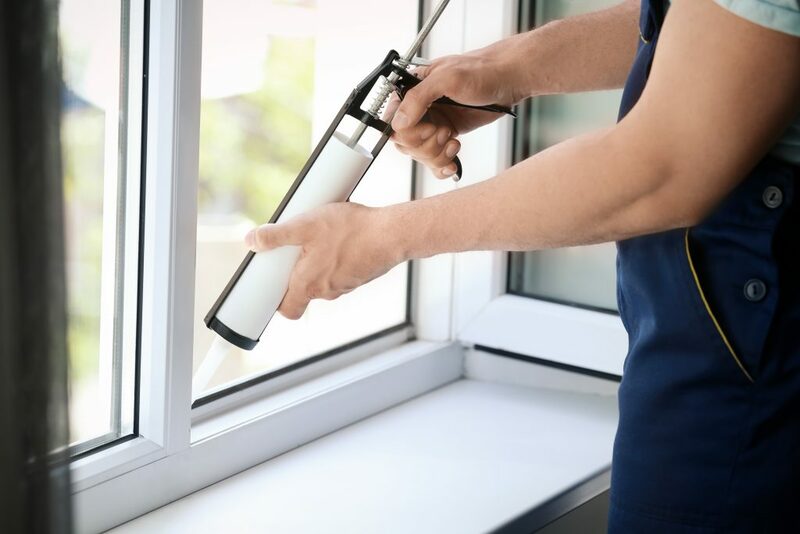 Many window updates require customization to complete the project properly, so it’s important that all aspects of the job and work needed is evaluated and given careful consideration. As a contractor, you’re both challenged and bolstered by the plethora of window options available. Therefore, it’s important to ensure that your contracting team on a window installation project be prepared to meet or exceed the homeowner’s expectations with an abundance of modern window treatments and choices. Knowledge of the stylish looks that offer a contemporary ambiance to expansive windows and energy-saving frames will go a long way in managing a homeowner’s expectations of your team and their craftsmanship. Sharing, reviewing and utilizing these top trends and effective ways to get window measurements prepares your contractor team to deliver on your clients’ needs.